The celebration ends with several nights of Lantern Viewing Evenings when the garden is illuminated with colorful lanterns and a lively dragon procession. A separate admission ticket is required for this event. 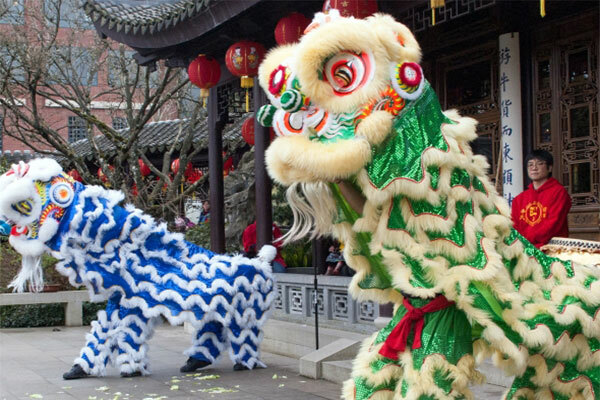 Weekdays offer a sneak peek at Lan Su’s events and activities throughout the year, including Lan Su in Bloom, Asian Pacific American Heritage Month, Fun & Games, and more!